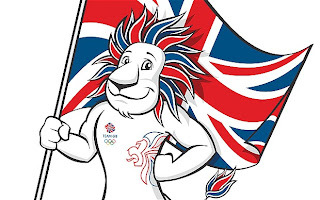 Adam Jones: WHERE'S OUR PRIDE FOR THE OLYMPICS? WHERE'S OUR PRIDE FOR THE OLYMPICS? With just days to go until the start of the London Olympics, I can’t help but wonder where our pride is. A recent poll suggests 80% of Brits aren’t excited about the games and there are no signs in local communities that the Olympics are even taking place. So what’s going on? Well, I think the main problem is that the games just don’t feel like ‘ours’. Despite the fact we’ve spent billions on preparing for them, multinationals like Coca Cola and McDonald’s seem to be taking over the games. Surely we should have British sponsors so they can make the most of the games coming to our country, local people selling British produce and British manufacturers making memorabilia instead of those in China. Even little things like that would make the games feel more British, so why have we let some of the world’s biggest companies take over? It just doesn’t make sense. The government keeps saying that the Olympics will be financially beneficial to the UK, but I expect the ordinary people in our country simply won’t feel any benefit. Another reason why we don’t feel excited about the games has to be to do with the press. It would be unfair to put all the blame on the press, but it has to be said, they have focussed on rather negative Olympic stories – all I’ve heard about for the last week is missiles on tower blocks and the situation with G4S. Why not run stories on how children up and down the country are participating more in sports or tell us more about team GB so we can get behind them and show our support? 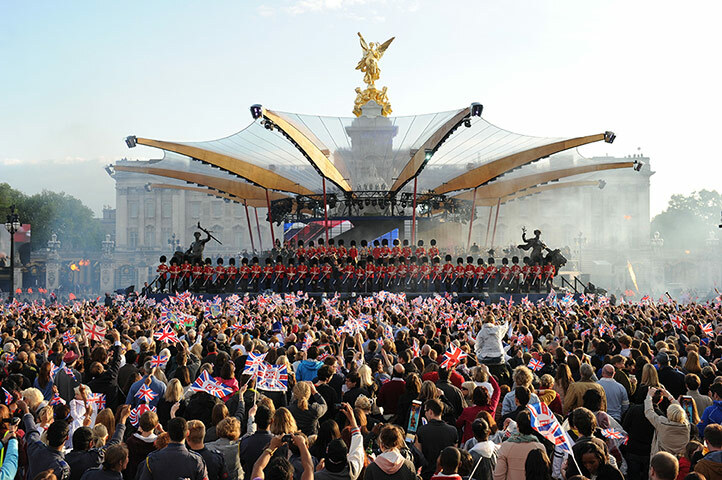 Thousands turned out to celebrate the Jubilee. 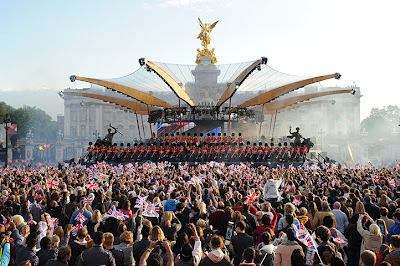 Just last month we saw thousands of people turn out in terrible weather for the Jubilee, so our national pride is certainly there; although, we did get a bank holiday to celebrate that, so maybe there should have been a bank holiday for the day of the opening ceremony. That way, everybody could’ve watched and felt like part of it, just as they did with the Jubilee. I'm sure, though, once the games begin, we'll forget about all the negativity and simply enjoy this wonderful event.